The Louvain School of Management (LSM) offers world-class courses and highly specialized options based on advanced research. LSM focuses on excellence and on an ethical approach to business studies and business practices. The school proposes two Master Programmes (Master in Management and Master in Business Engineering) and offers the possibility to tailor your programme with some French courses. Located close to the capital of Europe, LSM is the Faculty of Management of the Université catholique de Louvain, one of the oldest universities in Europe, providing opportunities for interdisciplinary and multicultural experiences. Accredited by the European Quality Improvement System (EQUIS) since 2006, LSM has an extended international network, is the unique Belgian member of CEMS, the Global Alliance in Management Education and PIM network. 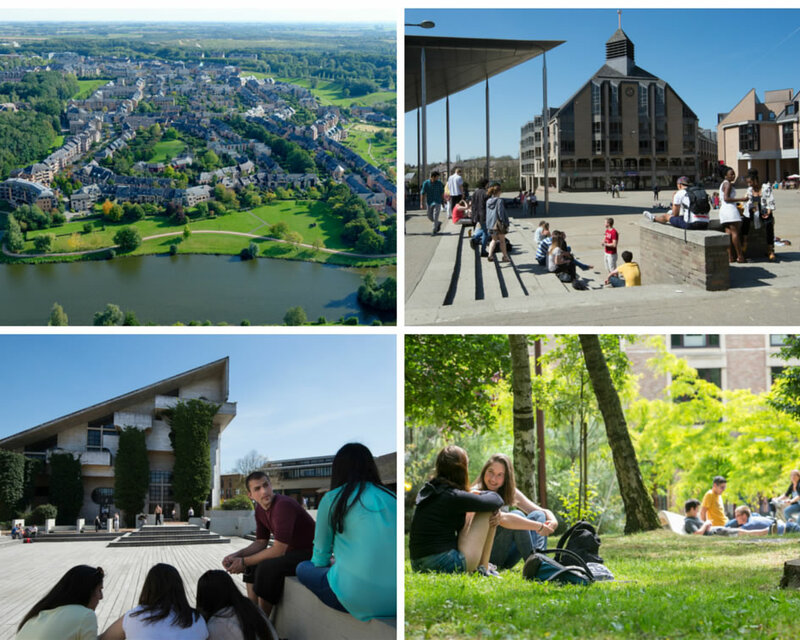 Louvain-la-Neuve (LLN) offers UCL’s 30 000 students and the town’s growing population, a wide variety of facilities and services, as well as cultural, sport and leisure activities (theatres, cinema, music halls, extensive sport facilities and one of the largest shopping malls in the region). A university community and a population of more than 125 nationalities live in LLN. Do not hesitate to join us on social networks to get more incentive on our university and its student life!